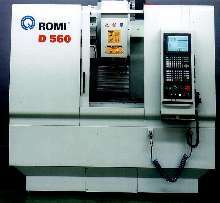 Vertical Machining Center employs precision components. 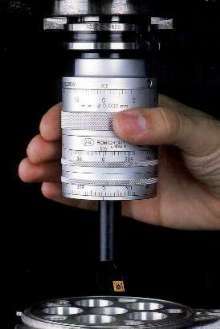 Turning Center suits mid- to high-volume production. Turning Center offers multitasking flexibility. Turning Centers handle complex parts. 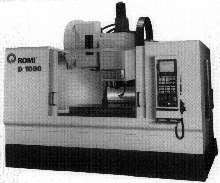 Vertical Machining Center has 33 x 14 in. work surface.